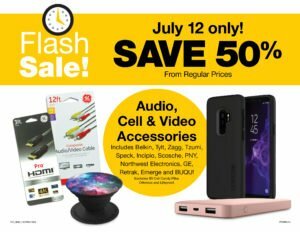 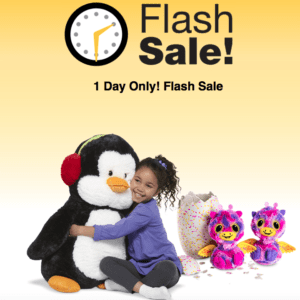 Fred Meyer Flash Sale – 50% Off Audio, Cell & Video Accessories Today Only! 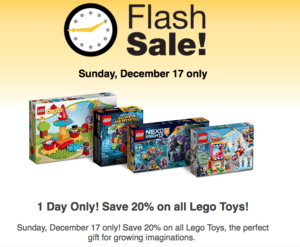 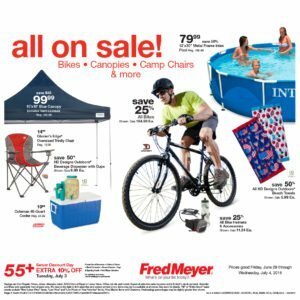 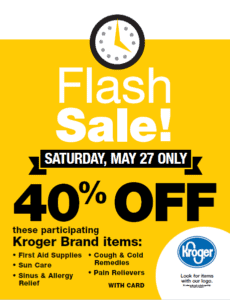 Fred Meyer – BIGGEST Closeout Sale Ever Happening Now! 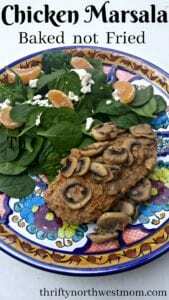 Healthier Chicken Marsala Recipe – Baked Not Fried!